We have some sobering news for Switch owners looking to purchase the newly-announced wireless NES controllers. A blurb on Nintendo’s website has confirmed some huge limitations on how the controllers can be used. While expected, it’s a little disappointing that Nintendo will not be letting other titles (like indie games) use the controller. 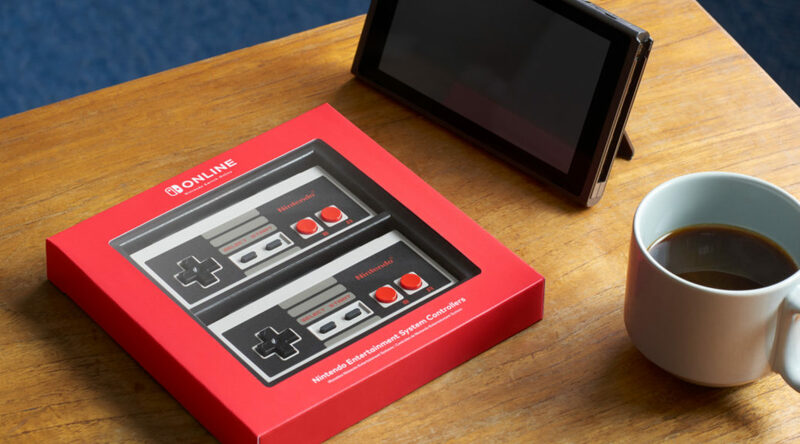 Overall, it looks like these wireless NES controllers will only be useful for die-hard fans of NES classics.